Master Faculty, Master Director and baritone of the 2005 quartet champions The Buzz -- we are thrilled to have Karen Breidert as our faculty for our first-ever quartet retreat! 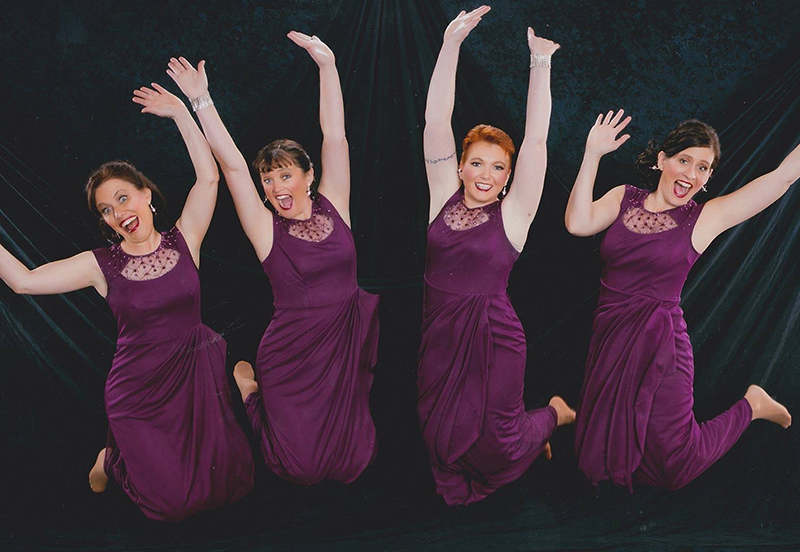 Joining Karen Breidert will be Tenacious Quartet, current International 8th Place Medalists. This event is open to active quartets and quartet wannabees. 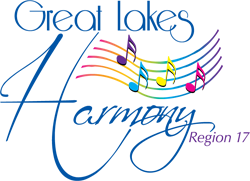 Open to Quartets, Parts of Quartets, Quartet “wanna-be’s” and Individuals interested in becoming better singers. All are Welcome, but space is limited! Watch this space for more about our Fall 2019 Harmony Weekend featuring Betty Clipman! SAI Region 17, contains parts of Indiana, Michigan, New York, Ohio and Pennsylvania.